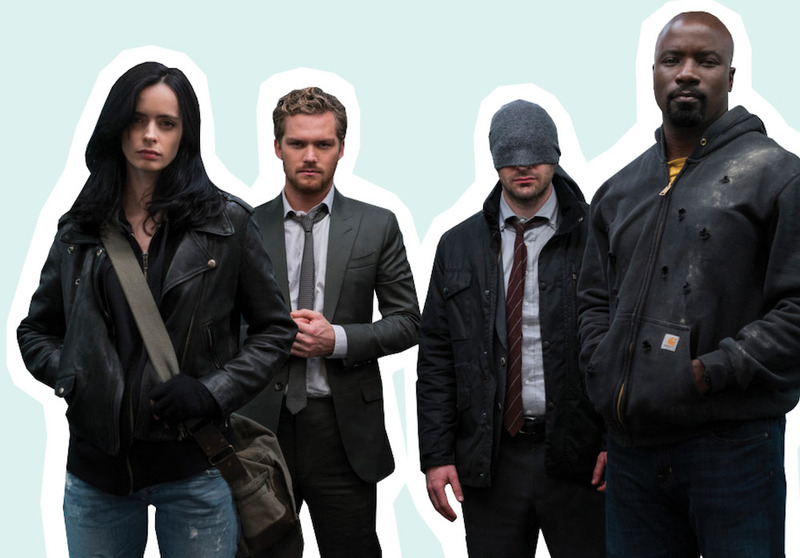 If you’re a die-hard Marvel fan, then you already know that today marks the eagerly awaited Netflix premiere of The Defenders. Since we’re huge fans of everything involving Jessica Jones and Luke Cage, we’re deeply emotionally invested and curious to see what this new installment in the Marvel franchise will bring us. One of our favorite parts of the Marvel shows is the comic book aesthetics — the vivid colors, meticulously tailored costumes, and thematic makeup. 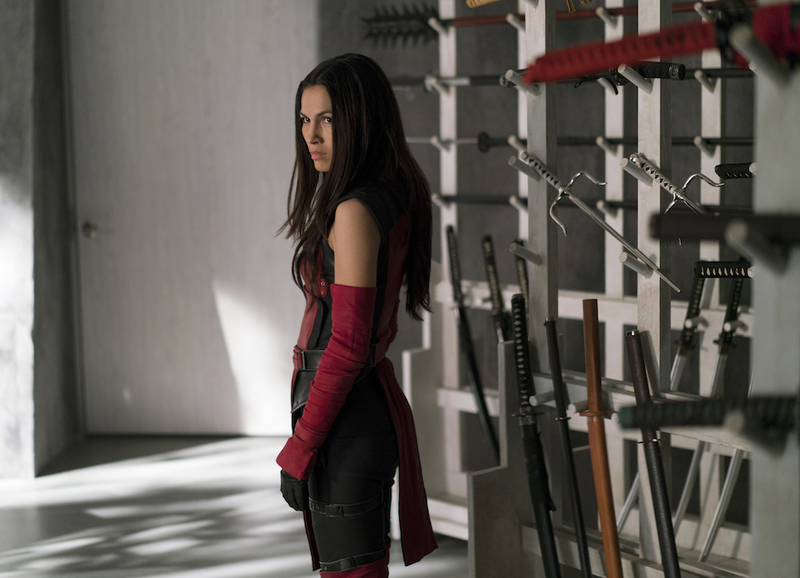 So, we were overjoyed when HelloGiggles was able to interview the Marvel makeup artist Sarit Klein, whose work you’ll recognize from Luke Cage, Jessica Jones, Daredevil, The Iron Fist, and now, The Defenders. She gave us the scoop on the process of creating color themes on set, how she started her career as a makeup artist, and how she makes characters look so badass. We’ll admit, we focused mostly on Jessica Jones and Luke Cage, because we have favorites. HelloGiggles: Have you always been a Marvel comic book fan, or has the Marvel universe been something you’ve learned about through your work? 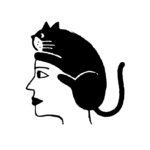 Sarit Klein: My younger brother always drew comics, so my love for comics started there. And I used to download and read comics as well. When I got my first script I was doing another show, and I thought, “This is going to be the best.” They told me, once I got hired, I would be on board for all five Marvel shows. Before that, I wasn’t as into Marvel but now I’m fully in. HG: What’s your process of mapping out people’s looks? Do you read the script and then look at the comic book and figure it out? SK: It’s a huge process. Marvel and Netflix created a more contemporary feel for comic books and they try to modernize it, but they still give it an old school, nitty gritty vibe. We’re talking Hell’s Kitchen for Daredevil and Harlem for Luke Cage, it’s all about New York City. The way I designed the makeup starts with a huge collaboration because we have all the chefs — we have Marvel, we have Netflix, we have the showrunner. We’re creating an homage to the Marvel Universe. 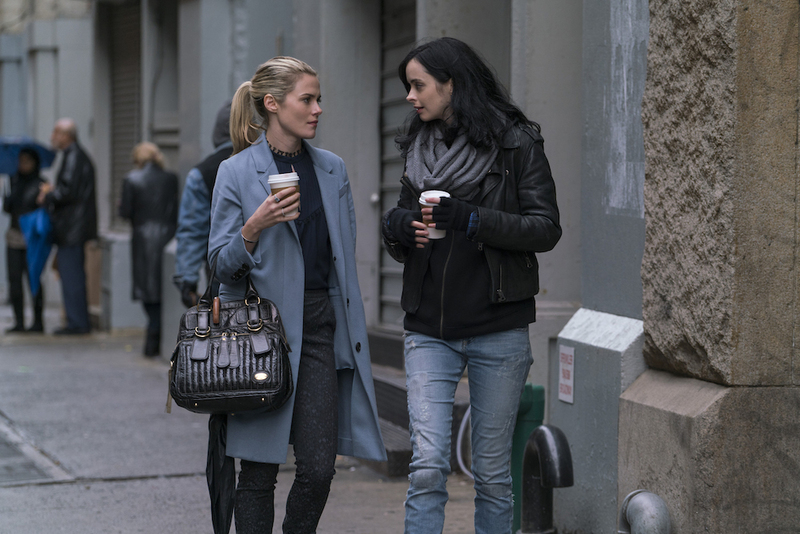 When we were shooting Jessica Jones, we started prepping two months in advance. There was a flashback episode in Luke Cage where he was in prison, so we have to design the beards and the wigs, and it was a huge process. While I was shooting the show I was also designing for the next show. HG: You’re working on Jessica Jones and Luke Cage at the same time, what is it like doing Luke Cage’s makeup on both shows, since they have different vibes? SK: Each show has its own color palette, the color palette for Jessica Jones is more purple, because of the Purple Man. For Luke Cage, it’s more Harlem — a yellow palette with vibrant colors. We also do makeup tests before each show to see what they’ll look like with different camera filters. My whole thing is to design physical makeup so you don’t see the makeup, it just fits with the character. 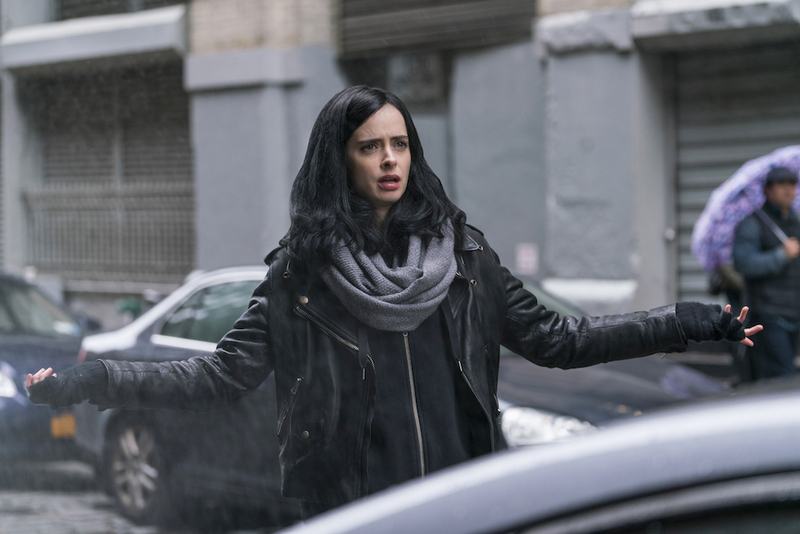 Whether it’s Jessica Jones in her show or Jessica Jones in The Defenders, she has the same makeup. The invisible makeup is makeup, you don’t see it. Luke Cage is consistent as well, but some of the other characters I’ll shift. HG: Do you apply makeup to everyone? And with David Tennant, what was your makeup plan to bring out his evil pathos? SK: I take every character as is and try to do the least amount possible, on men. For Kilgrave, it was all about facial hair and to make him look evil we decided to keep some stubble. In the later episodes, when he looked worse and worse, his facial hair grew and he looked unkempt. With the guys, we do more character makeup. For the most part, I want to enhance their character and make them be in the story. HG: When you were a child, did you know you wanted to work as a makeup artist? SK: I started drawing when I was young and I grew up painting and drawing. I’ve always loved color and I’ve always loved makeup. I never thought I would do makeup as a career, I grew up in Israel in an American home — my mom is an American. When I got out of the army, after two years, I took a makeup course just for fun and totally fell in love. I started doing weddings in Israel, then I realized I really wanted to come to the United States and do movies and television. At the age of 28, I started from scratch in New York as a makeup artist. HG: Do you have any spoilers you can share for the makeup looks in the next season of Jessica Jones? SK: I will say that I think it’s better than Season One if that’s even possible. We’ve worked for about a year on this script and they are amazing. I can’t give anything away, but we are really excited about this upcoming season. It’s also rare to get the scripts in advance, so we’re very lucky to have the time to plan character development. You can check out the premiere of The Defenders on Netflix today!